IMPROVED FRAME: 2020 and 2040 extruded aluminum with 7mm acrylic supports for more stability and true angles enabling high accuracy prints with a 8x8x8 inch build volume. FULLY CUSTOMIZABLE: Expandable ATmega2560 and integrated RAMPS 1.4 control board supports dual/triple print heads, upgradable heated print bed to 8x11 inches, and upgradable pro-extruder to support exotic material like flexible rubber. 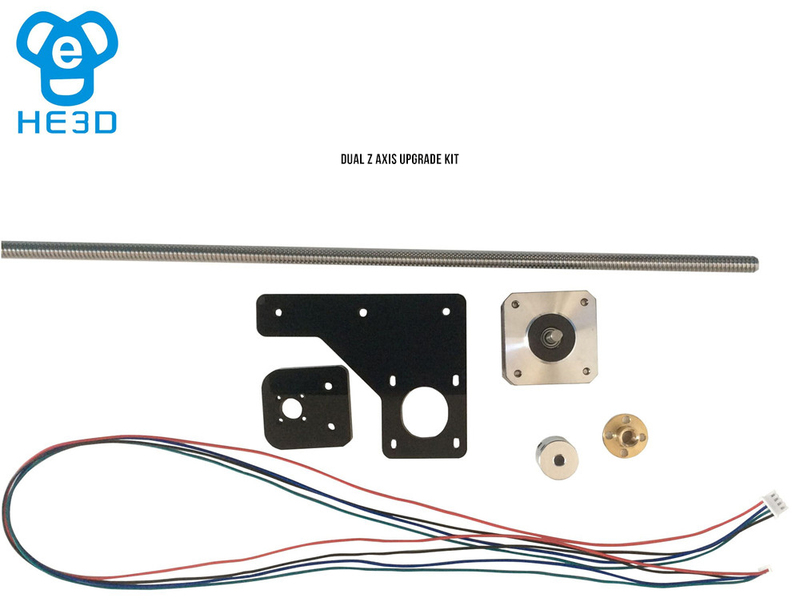 EASY TO BUILD AND READY TO PRINT: No soldering required, all required tools included, auto-z calibration for easy bed level setup, complete build video tutorials, 4 extruder nozzles (0.2, 0.3, 0.4, 0.5), two rolls of PLA filament, and 8GB SD card or USB cable to connect to your PC. Auto-leveling: no need for time-consuming manual bed leveling. Steel lead rod , Brass T8 nut provides high rigidity and smoother movement during printing. Adopting from ordinary 3 Wheels to 4 POM Wheels provides toughness, stability and most importantly a greater look. High performances such as withstand faster printing speed, Lighter in weight and offer improved longevity. Bearings are rounder with a smoother surface to reduce friction, ultimate comfort and grip. 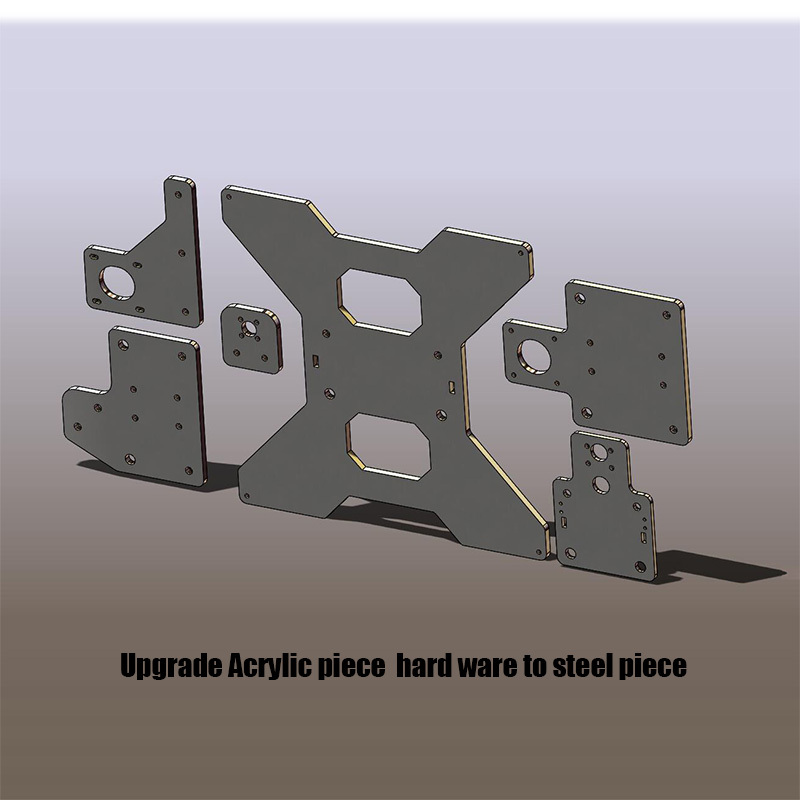 Upgradable 7mm Acrylic supports to steel plates for greater strength. Arrived faster than expected and in great condition. Looks to be good quality. Still assembling product. The delivery was quite fast, but shipment tracking information was not emailed to me by the vendor (small matter to me because the item arrived earlier than expected). 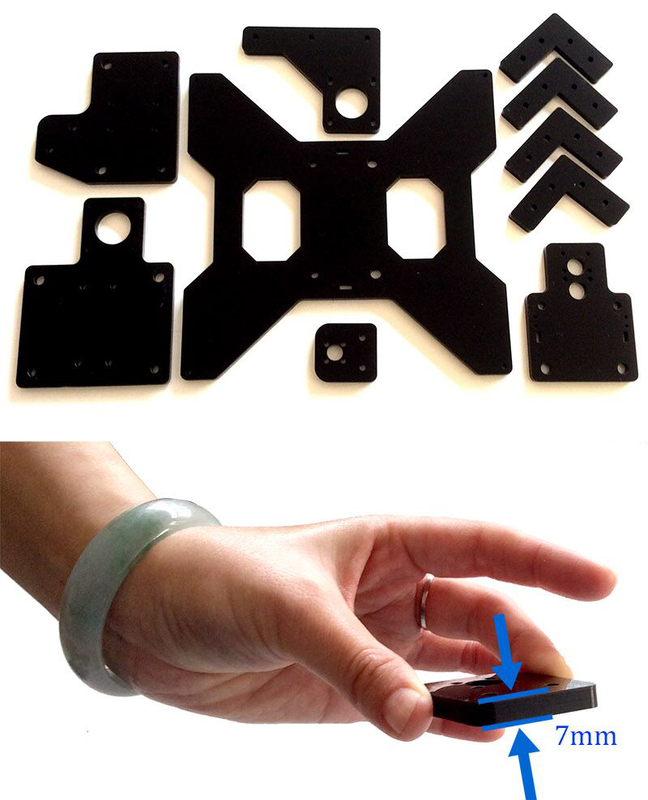 Overall printing quality is good but the acrylic parts are not that strong, especially the y-carriage that crooked a little bit due to the printing bed's temperature and uneven springs' forces. The printer has arrived veryfast-(unexpectedly). -assembled, parts ok,works great. -You have a very good service end I am very plased with evrything. I have had the He3D printer for over a month now and am very happy with my purchase. This machine is NOT plug and play. For the cost do not expect a lot of support, or instruction manuals. This is a Maker project. It is worth buying through 3dprintersbay, I had an issue with mine and they were able to put extra pressure on He3D to get it resolved. Once a good line of communication was developed with He3D they have also been very helpful. 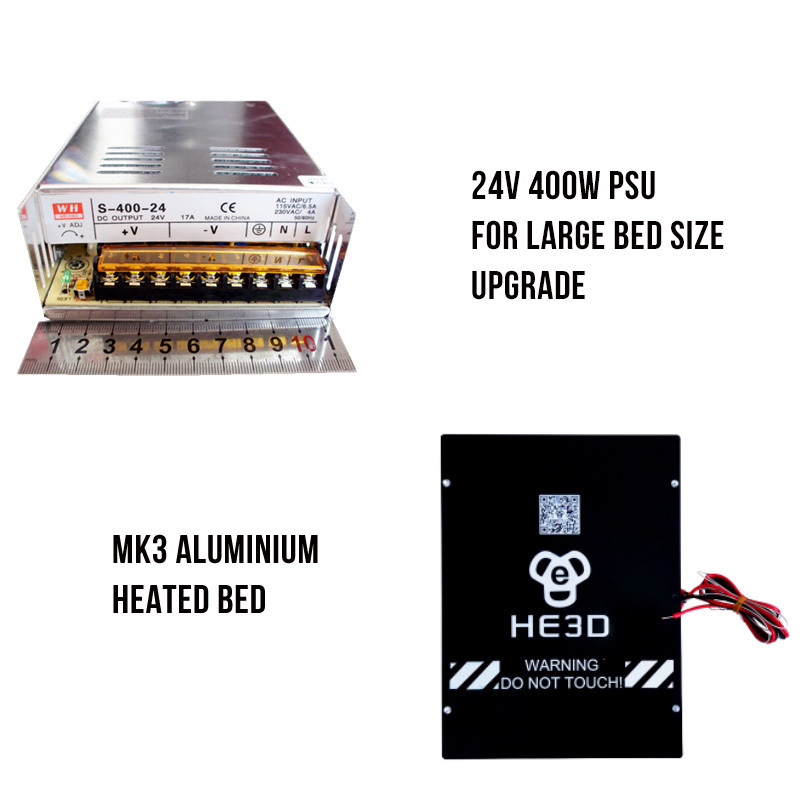 If you buy the extended bed, ask them to upgrade the system to 24V before shipping, otherwise the bed will not heat over 60C. If you are waffling between this printer and the Tarantula, go with the He3D. For being clones of each other the He3D is made with stronger Acrylic parts, I have not broken any of my parts where the other seems to break just by removing the paper backing. Also the screws with this kit seem to be cut better lengths and I have had no issues with bolts hitting brackets, mounts, or stepper motors as the other brand has.